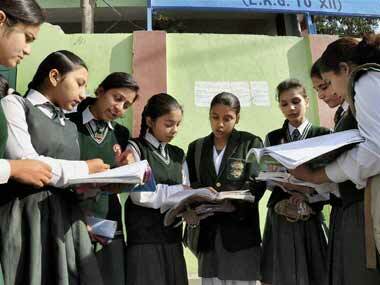 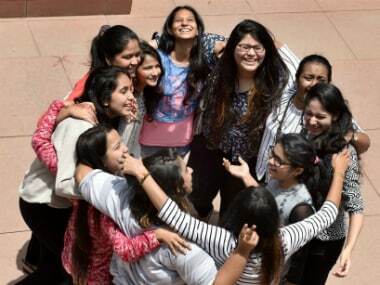 According to the official UBSE website, Uttarakhand Board of School Education will announce the results on Tuesday. 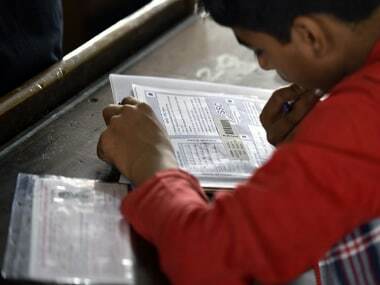 According to reports, the state board was expected to declare results by the last week of May. 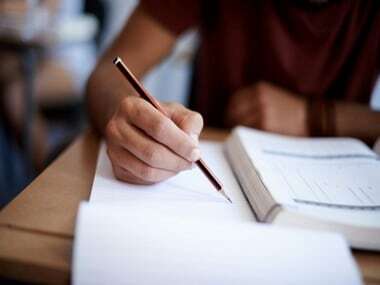 The UBSE director and its secretary will release results from the board headquarters at Ram Nagar, Nainital, NDTV reported.